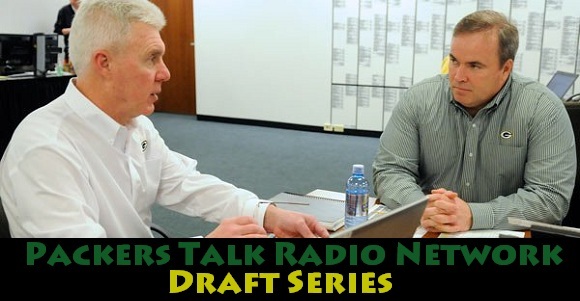 The PackersTalk Radio Network of shows have joined forces to bring you the best in the preparation for the 2013 NFL draft, and how the Green Bay Packers will be approaching it. Each of our family of Packer Podcasts have joined forces with some of the best Draft minds out there to profile each position group. Each show will stream LIVE for our Packer fans each night of the series, and there will be a special Blyve Chat room right on PackersTalk.com for fans to gather and talk with the hosts as they listen. If you can’t make it for the live broadcasts, all shows will be available immediately following their airing on iTunes, so take this opportunity to go a subscribe to all of the Packers Talk Radio Network Show right now! 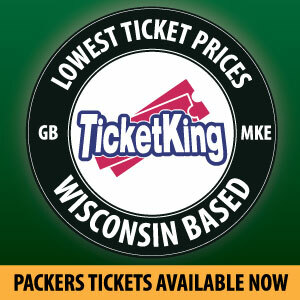 Thursday, April 25 (around pick 24) – Heat of the Moment profiles the Packers’ first round pick LIVE. This entry was posted in Heat of the Moment, NFL Draft Series, PackerPedia, Packers 2013 - 2014 Season, Pulse of the Pack and tagged 2013-14 season, All Packers Talk, CheeseheadRadio, Draft Needs, Free Agency, NFL Draft, Ol Bag of Donuts, Out of the Pocket, PackerPedia, Packers, Packers Draft Needs, Packers Predictions, Packers Talk Radio Network, Position groups, ted thompson. Bookmark the permalink.